Full body waxing is offered here at the Spa. We utilize 100% natural wax ingredients to comfortably remove unwanted body hair, protecting your skin and leaving it feeling smooth and soft. 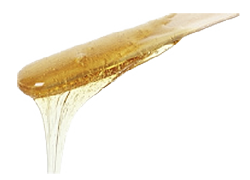 It is also a fact that waxing reduces hair growth and makes hair softer and thinner for longer periods of time. Please be advised that we cannot perform any wax clients who are using Accutane, Retin A or antibiotics. Please consult with your esthetician before scheduling any future waxing if you are using removal or Alpha Hydroxy, undergoing chemical peels or receiving acne treatments. Wake up having beautiful luscious lashes! No more hassles of mascara and eyelash curlers. Semi-Permanent eyelash extensions will extend your lashes for a beautiful, dramatic, or a natural look and feel. Whether you want a beautiful look for a special occasion or just everyday wear, we have many options for you to choose from to achieve your desired look and style. MAINTENANCE: You’ll be able to enjoy your new luscious lashes indefinitely, with refills once or twice a month. Natural lashes have a life span of approximately 2 months. 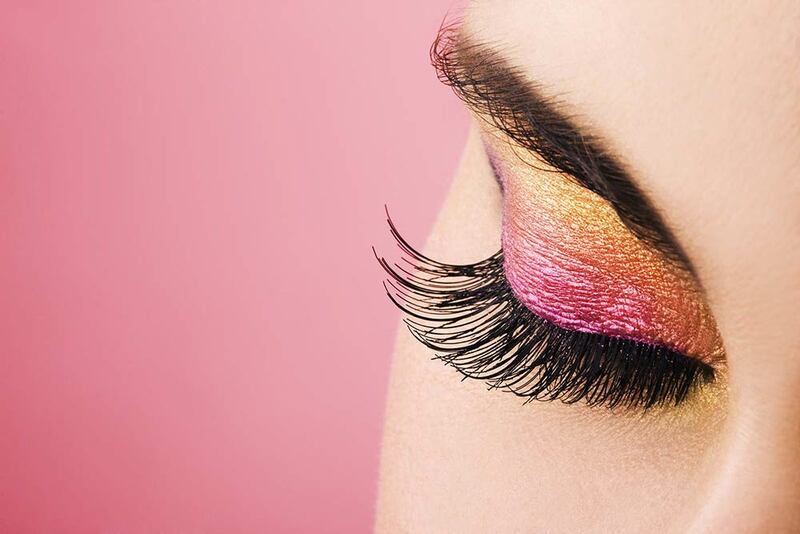 As mature lashes shed, new ones are already growing to take their place. Refills are recommended to maintain this look. Ask one of our professionals for pricing. Microblading is commonly used for enhancing the appearance of eyebrows in the same way temporary makeup would be used. This method is perfect for saving time, making sure you look your best for the pool or summer beach time but are also used if recovering from chemotherapy, alopecia, covering scars. 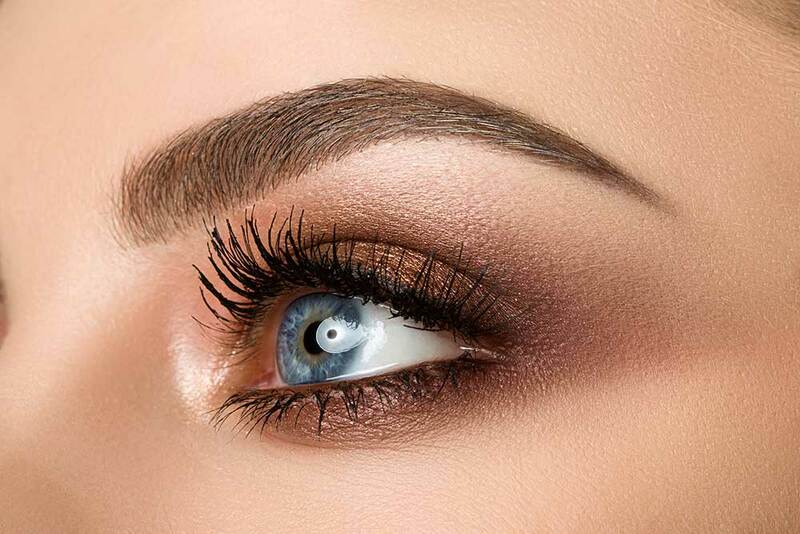 Microblading, also known as semi-permanent makeup is a manual method of blading individual hairline 3D strokes which target the first three layers of skin. 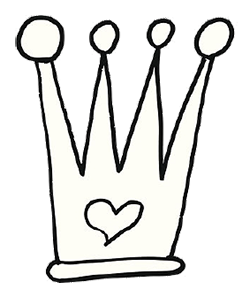 Because the ink pigment isn't very deep under the skin the results are sharp, clean and can be mistaken for real hair! The appearance of microblading is not only life like and realistic but versatile lasting 1-3 years. Innovated breakthrough in a healthy, sculpted glow that is good for your skin and looks GREAT on your body! This customized air-brushed tanning system leaves no streaky mess, no orange palms and no dirty looking knees. 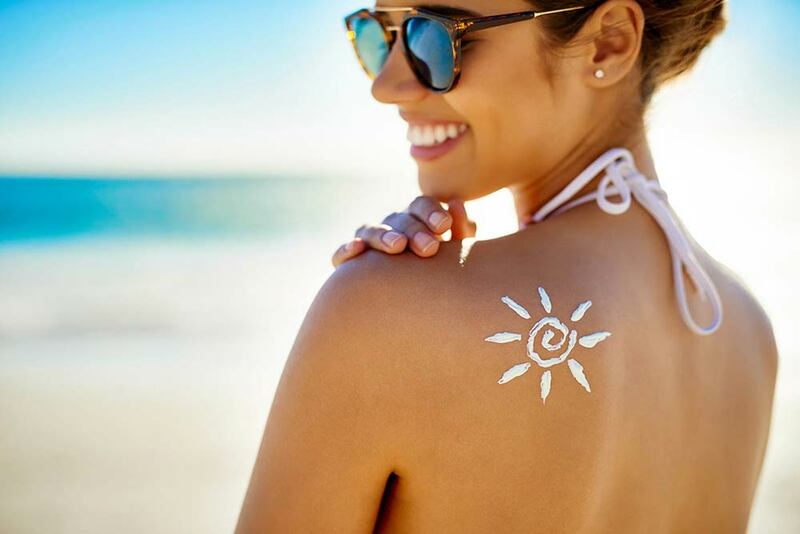 Bronzing lasts between 7-10 days! 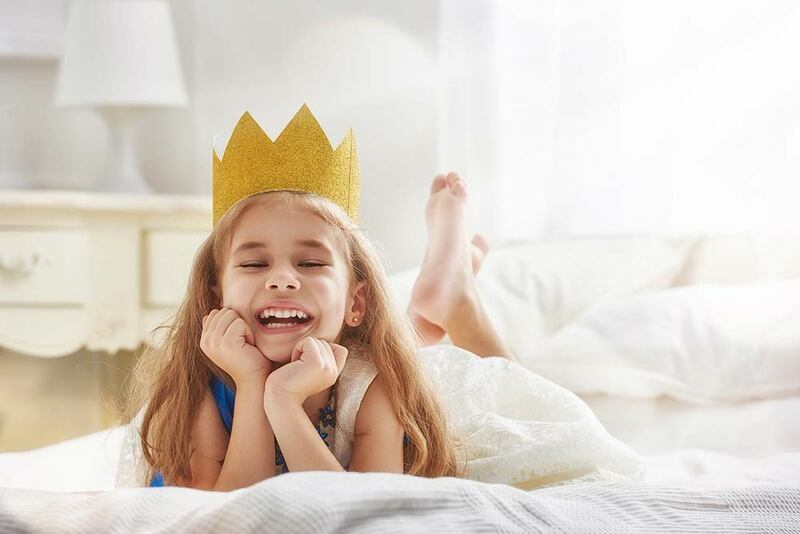 Everyone deserves to be pampered, even your little princes and princesses. 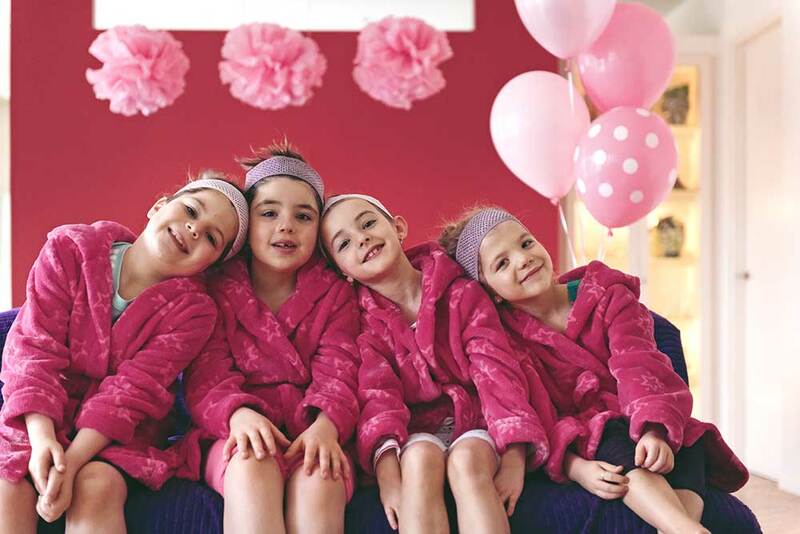 Passion Nail Spa is the perfect place to host your parties. Want to get together and pamper yourself? We offer a variety of services for you and your guests. Whether a bridal shower, girl’s getaway, birthday party or work retreat, we’ll help you create a custom spa experience as memorable as the occasion you’re celebrating. 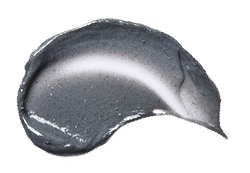 SOAK-OFF GEL MANICURE The first hybrid nail color that lasts up to 14 days! No chip, no scratches, mirror finish and ZERO dry time. 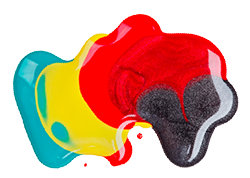 Gel Color–acts as a layer of protection for your nails and keep them strong. No drilling or filing is necessary. Choose from a range of over 650 colors. PASSION’S “SIGNATURE” MANICURE Truly an extra special gift to yourself. Includes Spa Manicure enhanced with a mask as they are placed into hot spa mittens and allowed to rest. The mask is removed with warm towels and then your hands and arms receive a generous massage. JELLY PEDICURE Jelly Pedi is truly a unique spa experience. Jelly Pedi turns water into a translucent, fluffy jelly providing a luxurious encasing comfort for the relief of stress and aching muscles. 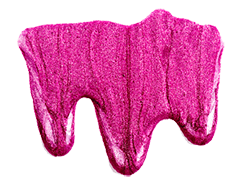 Jelly Pedi exfoliates and open pores, which leads to softer skin. Feel the stress melt away as you enjoy a relaxing massage with sugar scrubs and a marine mask followed by an intensive heel treatment to repair dry, cracked skin. HOT STONE PEDICURE W/ PARAFFIN A full service pedicure is accompanied by a deep relaxing hydration therapy for your extremities in the form of gliding hot stones. PASSION’S “SIGNATURE” PEDICURE For the ultimate indulgence, pampering at its finest. 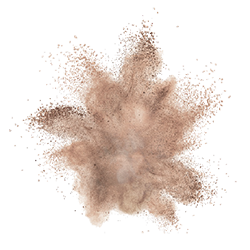 SEMI-PERMANENT: This popular lash application is designed to provide fullness and volume. It’s perfect for special occasions and daily wear. XTREME LASHES: Introducing Xtreme Lashes Eyelash Extensions, your ultimate answer for longer, thicker, more beautiful-looking eyelashes. 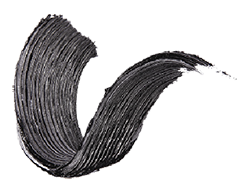 Developed to mimic your natural eyelashes, each Xtreme Lashes Eyelash Extension is individually applied to a single eyelash, resulting in a gorgeous, natural appearance. Xtreme lashes Eyelash Extensions are not traditional false eyelashes, eyelash flares or implants. Safe and comfortable to wear, Xtreme Lashes Eyelash Extensions are never applied directly to your skin or eyelid. With routine touchups every two to four weeks, you can have amazing eyelashes indefinitely. MICROBLADING: Microblading is commonly used for enhancing the appearance of eyebrows in the same way temporary makeup would be used. This method is perfect for saving time, making sure you look your best for the pool or summer beach time but are also used if recovering from chemotherapy, alopecia, covering scars. ORGANIC SPA PEDICURE: This pedicure starts with soaking the feet in aromatic sea salts. Cuticle care preparation is then followed by a luxurious sugar scrub, along with organic Argon Oil from Morocco, as well as other essential oils and natural extracts for gently exfoliation. A foot massage and moisturizer along with a foot balm, leave the skin feeling silky, smooth and fully hydrated. Passion Nail Spa gift cards make the PERFECT Gift in every season, for any reason. Available for purchase in any dollar amount or service in salon only.